Pakistan Wednesday closed its airspace for commercial flights and suspended flight operations across major airports. India also closed nine airports in Jammu and Kashmir, Himachal Pradesh and Punjab for civilian air traffic and the entire airspace north of New Delhi was vacated. The move came amid escalation of tensions between India and Pakistan after Indian Air Force carried out a pre-dawn air strike on terror bases in Pakistan on Tuesday. India said Pakistan jets intruded into Indian air space in the Rajouri and Poonch sectors. 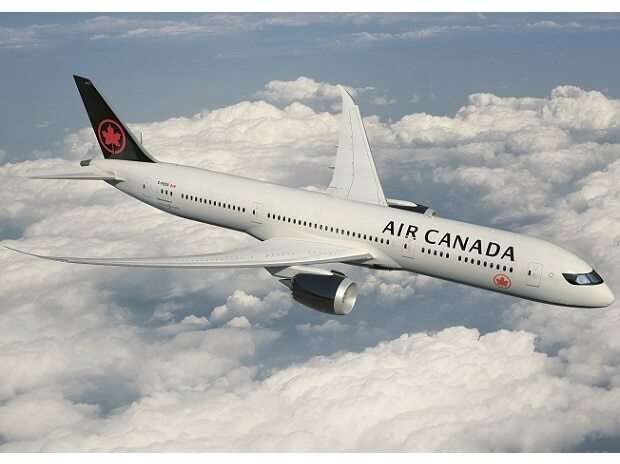 "One flight en route to Delhi from Toronto was turned back over the Atlantic Ocean on Tuesday night and returned to Toronto Wednesday, while a second flight from Vancouver to Delhi that was scheduled to depart Tuesday night was also been cancelled," Air Canada said. "Air Canada's flight from Toronto to Mumbai is planned to operate tonight as it takes a different routing, and we are evaluating the routing options for both Toronto-Delhi and Vancouver-Delhi flights scheduled to operate later tonight," it said in a statement. "We are monitoring the situation in order to resume service once the situation normalises and we determine it is safe to do so," it said. Air Canada and Jet Airways operate 18 flights weekly to India from Toronto Pearson.